So Liquor n Poker have created the mermaid jeans of dreams. It's official: fashion blogger babes that dream of being mermaids, it's on! 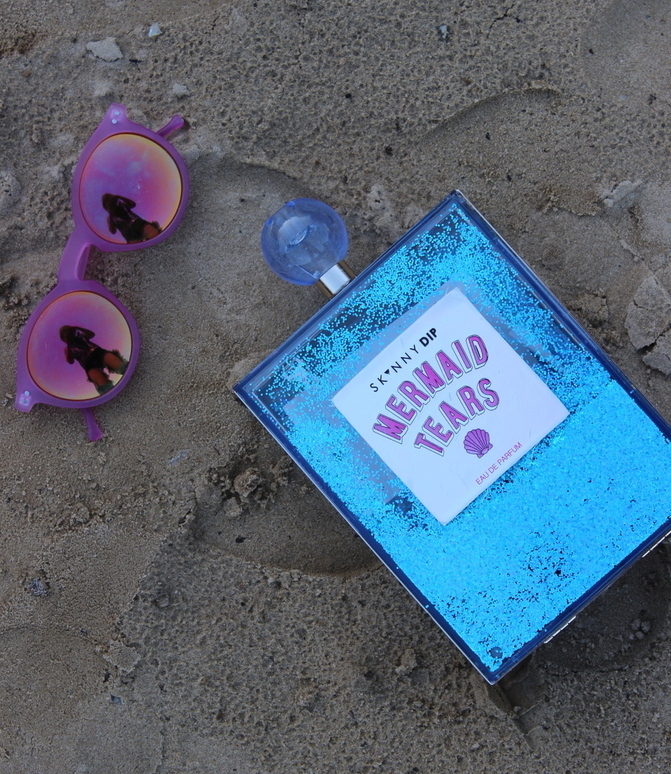 SkinnyDip London have also nailed mesmeric mermaid vibes with their blue glitter Mermaid Tears clutch. I'm obsessed with both mermaid essentials; aren't they everything in a wish? The jeans have sadly sold out on ASOS where I swam over and sequinned them up, but you can catch them on the actual Liquor n Poker site. The thought of drinking liquor and playing poker in these jeans has me actually physically wanting to catch the next flight to Las Vegas. 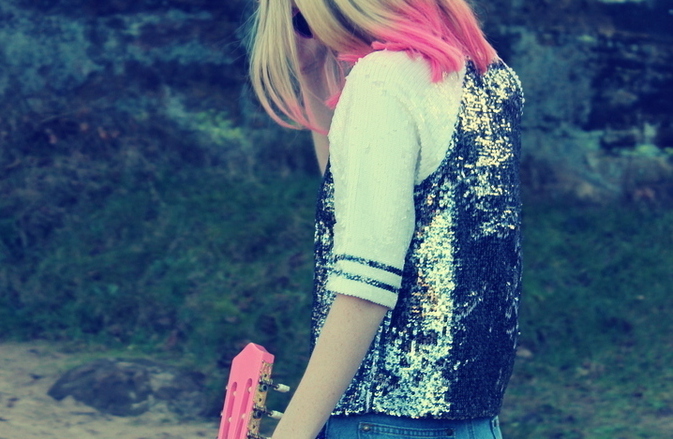 I brought my pink guitar along for the shoot which I stumbled upon in a Hasting's vintage hideaway. Life MADE! Can I play it? Of course I can't. I'm just a shameless blogger jiving around with a prop. 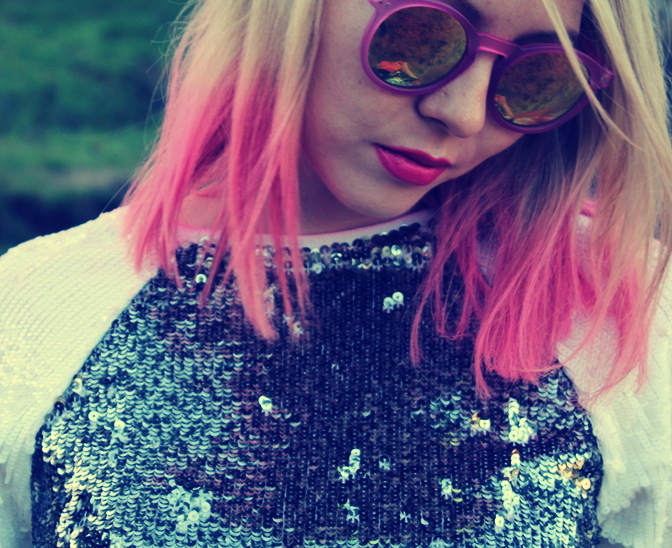 The top adds the last bit of jazzle to the ootd; a Topshop gem I found before Christmas. Despite my dreams of summering this look up, I couldn't wait and have gotta admit I'm just as hyped to show you the look right NOW. Mermaid jeans are just something that can't wait to be shown, right? In LUV. In other news it's my birthday this Sunday so I'm away for a few days with my lovely guy, I couldn't be more excited! February has turned out to be a real month of celebrations; Valentine's weekend was spent with so many special people. Yaz and I are also hitting up the Blognix retreat at the end of this month which I'm made up about too. I've never been to a blogging event before so bring it on! Have you heard of Liquor n Poker? Are you loving mermaid jeans? Such cute idea. Thanks for sharing. You look so cute! The jeans are amazing! Look at those killer jeans! Wow I just love this look...and that pink guitar too, such a fab prop to have for this shoot ;) It seems that February is a fab month for you, cannot wait to end it by seeing your pretty face again! This is truly going to be the best February I've ever had ^_^ Not long to go now! Amazing jeans and You look so cute! This is just amazing! Wow! You look stunning and all those sequins feels like such a party! Oh hunni you always look so stunning & pull off the most gorgeous outfits. I'm completely in awe. Holy! You look like a rock-chick, girl! Awesome. Those shorts are AMAZING! I hope you'll have the best birthday ever! You deserve it girl! Happy Birthday gorgeous girl! 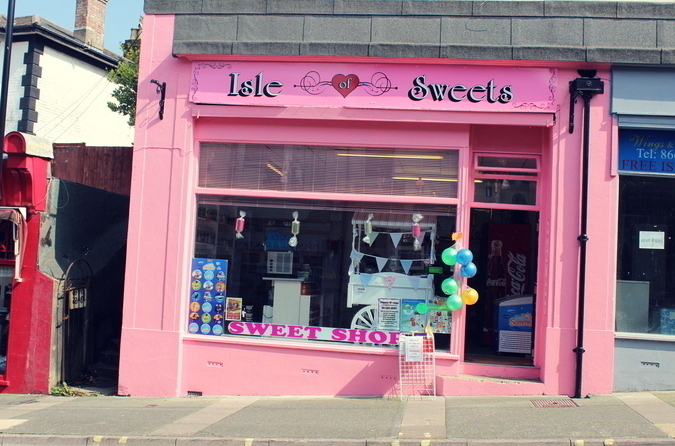 I hope you've been spoilt. Freakin' love this outfit, those jeans are next level! Sophieee, I want to hitch a ride to the bottom of the ocean and spend my days with the cast of a little mermaid wearing these sequinned beauts! You're looking like you've rolled up from the coolest Vegas pool party ever, guitar and all (def. don't need to play it, if anyone asks, you're talent would overwhelm them). I really want to be in the magical mermaid squad you're the leader of. Loved the whole look! You are a stunner. Have a great day sweety! This is such a dreamy look Soph!! Loving these mermaid vibes on you! And hello?? 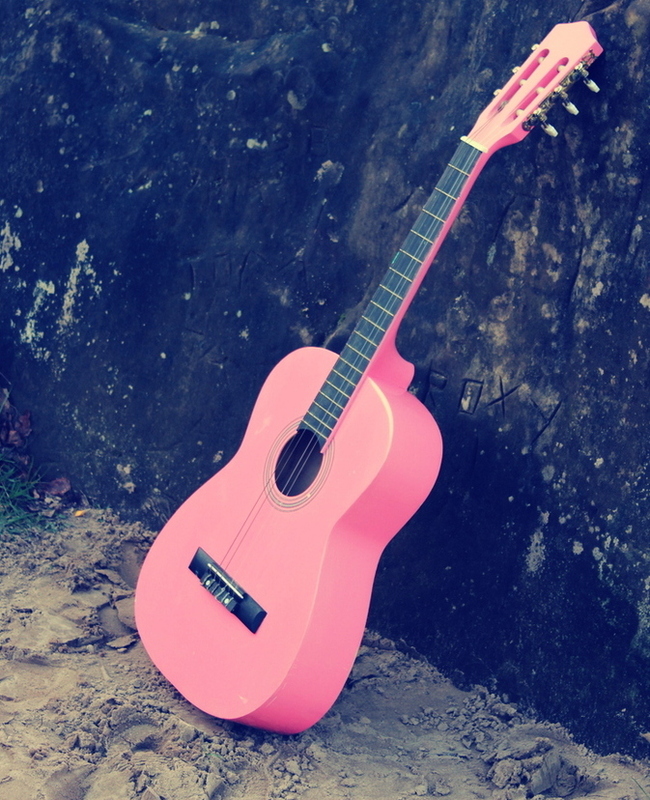 Pink guitar is a perfect prop. :D Hope you had an amazing birthday weekend! Wow you most definitely look like a mermaid out of the water! Such a stunning ensemble, and those jeans are utter perfection. I didn't know Liquor n Poker yet so massive thanks for introducing me to this webshop, they offer such amazing pieces. Also I love how you went for the full-on mermaid look (the only way to wear mermaid, really) and the pink guitar as a prop. Overall an amazing shoot Sophie, thank you for sharing these pictures and your tips! This such a gorgeous romantic rock chic glitter look - loving it!!! Omg they're actually the best pair of jeans I've ever seen - love them!